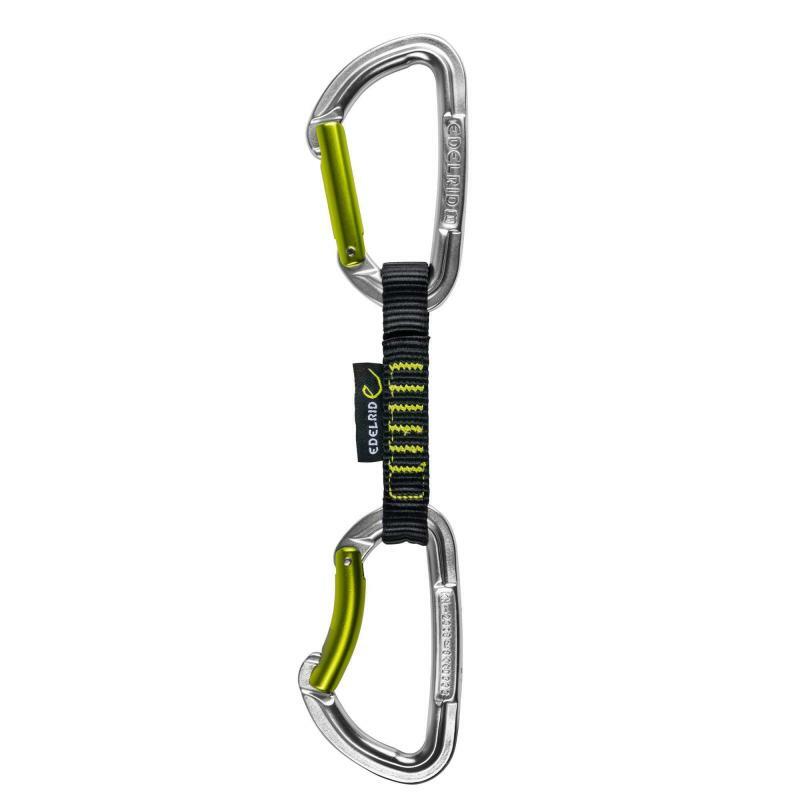 Edelrid Slash Set 10 Cm. 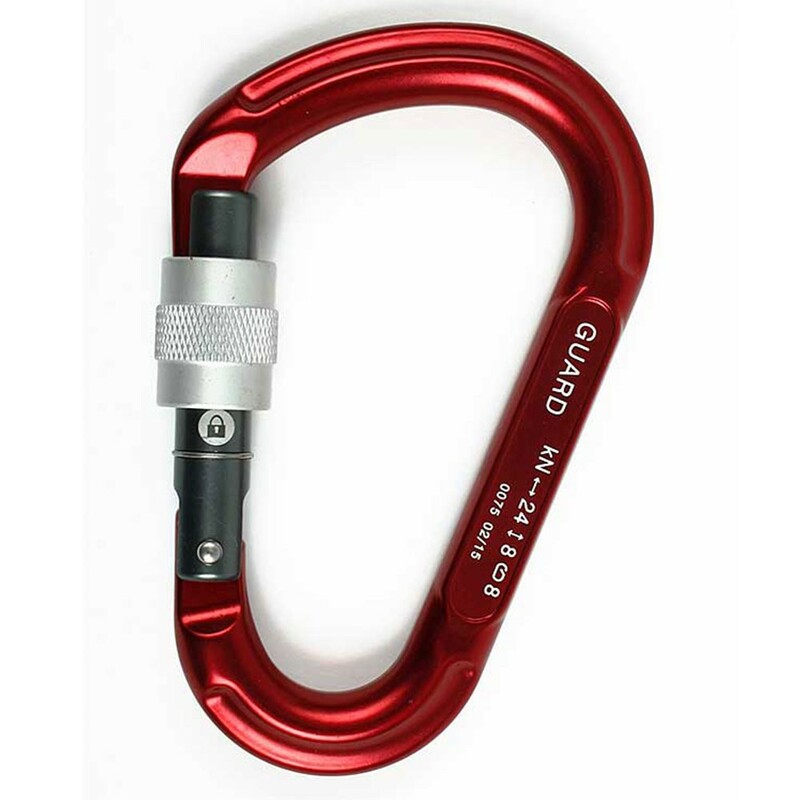 10 cm lenght quickdraw with two robust carabiners with Keylock system and 16 mm polyester tape. 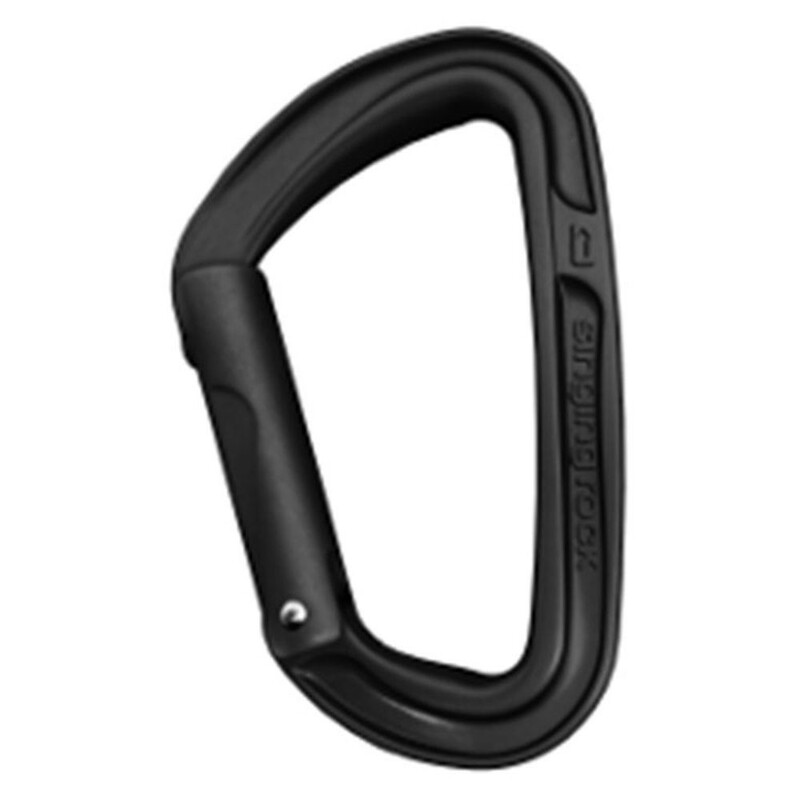 Two carabiners robust Keylock system for optimal management and easy to clip. 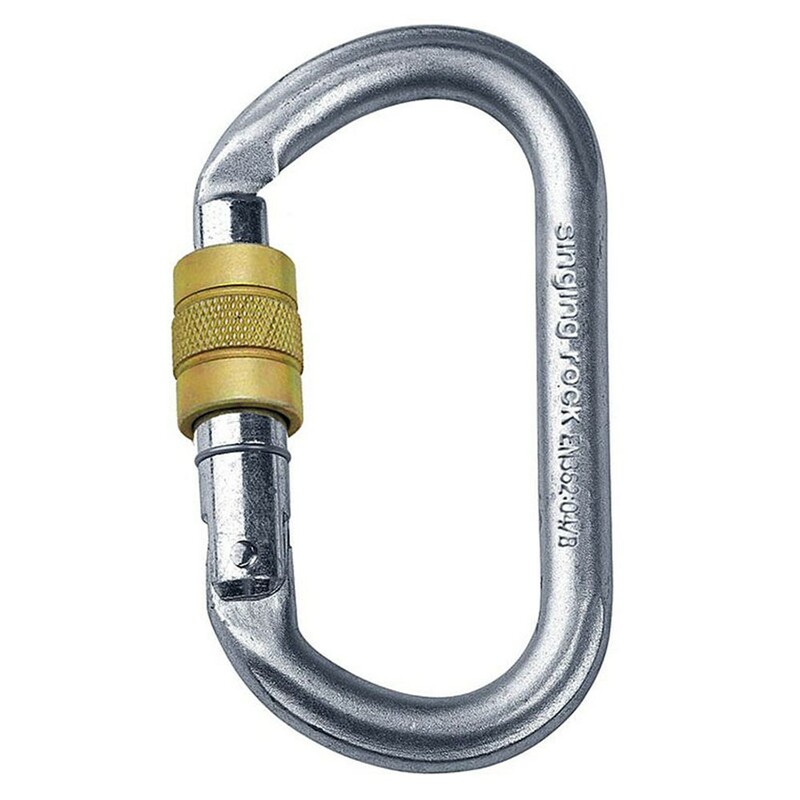 16 m polyester sling with fixing against rotation in the lower carabiner. Gate open resistance: 8 kN. Certifications: CE 1019 EN 566. CE 0333. 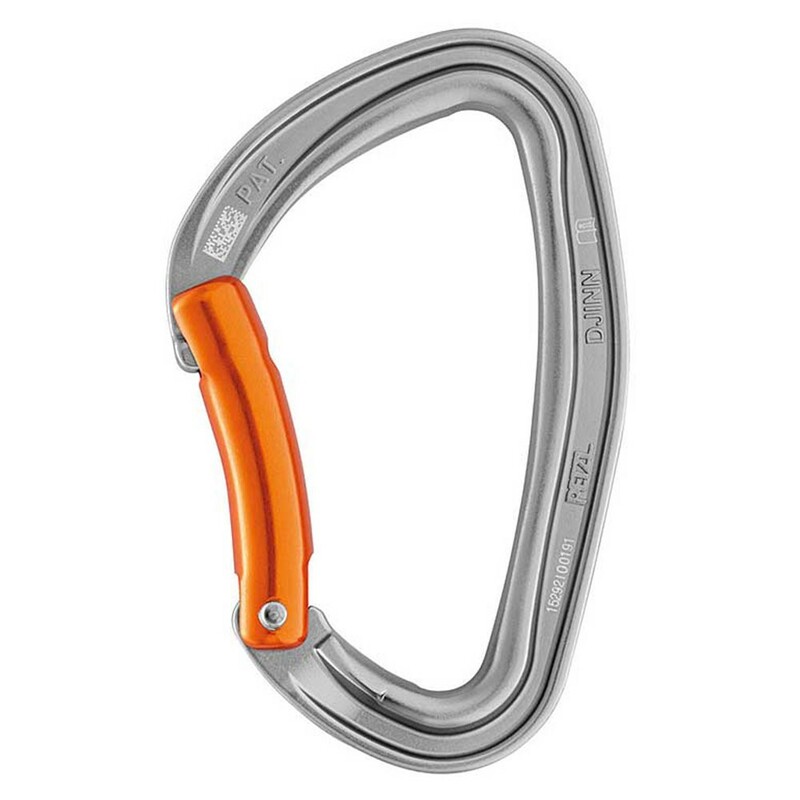 Enquire For Edelrid Slash Set 10 Cm.